Around 1 Lakh crore worth treasure (Nidhi) has been found in the secret cellars of the famous Kerala Temple dedicated to Lord Vishnu - Sree Padmanabhaswamy Temple in Trivandrum (Thiruvananthapuram). The 7 member paper appointed by the Supreme Court of India, has been preparing the list of valuable found in the cellars of Sri Padmanabhaswami Temple. The temple has 6 Secret Cellars (Nilavara – a place to keep assets safe) from Cellar A to Cellar F. Opening of each of these chambers is revealing a virtual treasure trove with precious diamonds, golden ornaments, emeralds, jewelleries, rare antique silver and brass platters and golden idols. 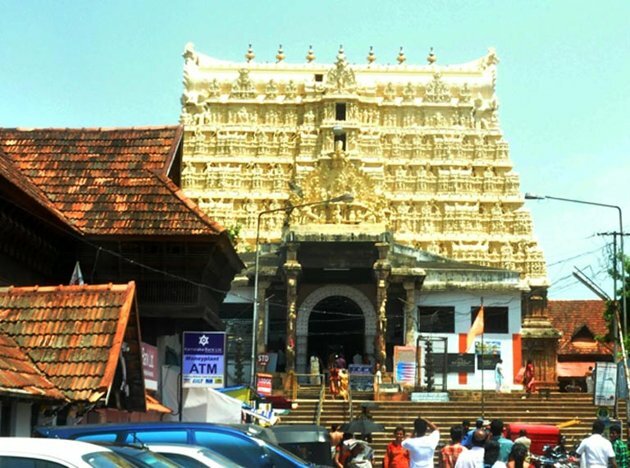 An estimation of above 1 Lakh crore treasure was valued at the completion of the 6th day of valuing the assets of Sree Padmanabhaswamy Temple in Thiruvananthapuram, Kerala, India. The main treasure found on the 6th day was a one foot (12 angulams) height golden idol of Lord Mahavishnu and a 30 kg golden ‘anki’. This golden idol of Lord Vishnu is believed to be the replica of the ‘utsava vigraham' used in the temple. 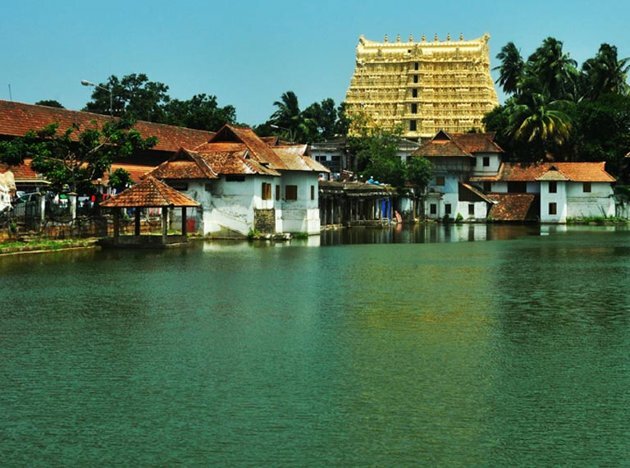 The golden idol of Padmanabhaswamy studded with more than 1000 previous stones is valued to around Rs. 500 Crore. Another golden idol of Lord Sree Krishna was also found which weighs around 5 kg. 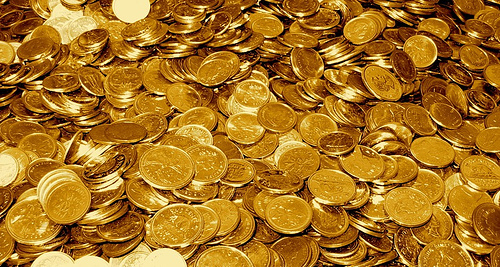 Several golden coins were also unearthed yesterday which are believed to be issued during the reign of Krishnadeva Rayar in the 16th century AD. Numerous golden ornaments which were used to adorn the main deity were also found in the Vault marked A. Ornaments studded with emeralds were also found on Saturday. Numerous golden human figurine weighing 1 kg, golden bangles, golden rope, are other interesting treasure found in the Vishnu Temple. Another interesting finding was two coconut shells made of pure gold. One of this golden coconut shell was students with rare antique stones including emeralds and rubies. Cellar B is the remaining one secret vault which is yet to be inventoried. It is said that this cellar haven’t been opened for more than 100 years. The remaining articles in Cellar A will be inventoried on Monday afternoon and Cellar B will be opened only after that.